Nomo didn’t want to waste on eggs so he and Shay Fei Fei decided to go Banana hunting today. Happy Easter from Shay Fei Fei and Nomo! 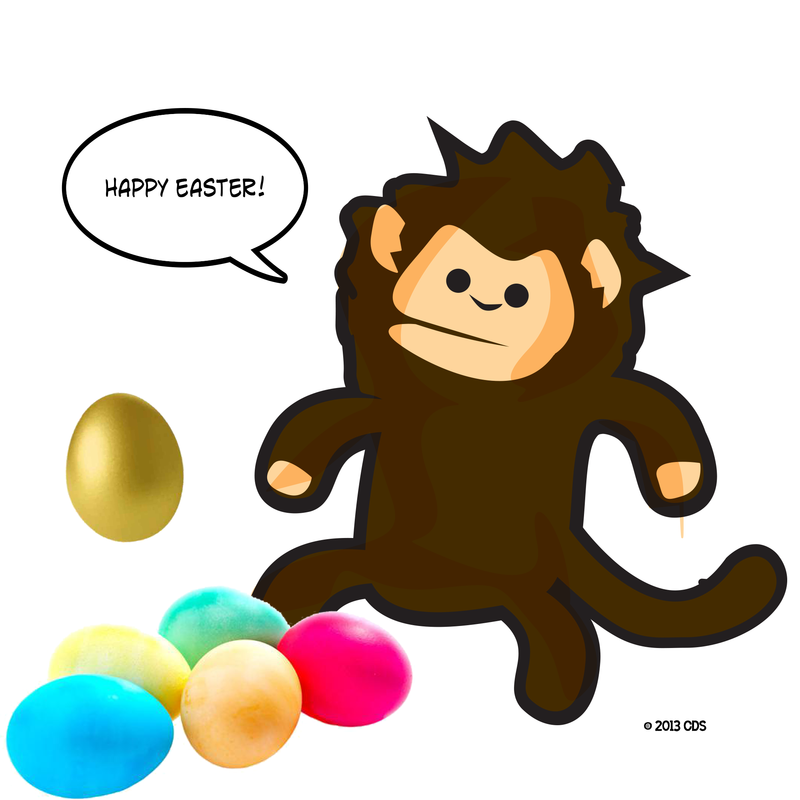 Happy egg hunting from ABL! 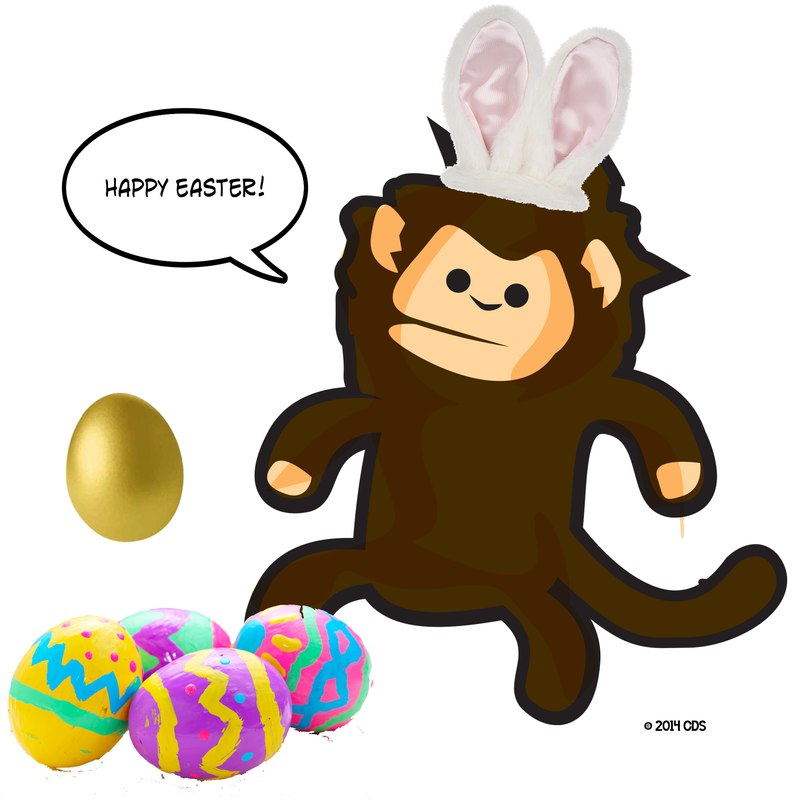 Don’t forget, Easter items go on SALE first thing tomorrow and also check for stores that are closed today.